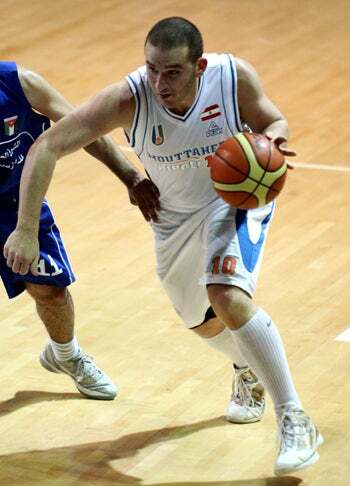 Mohammad El Akkari is a guard for Moutahed, Tripoli, in Lebanon's Division A League Final 8. He scored 113 points in Tuesday's 173-141 victory against Bejjeh, Jbeil—a slight improvement over his season average of 7.6 points per game. Akkari was 40 of 69 from the field, including 32 of 59 from 3-point range, though because there doesn't appear to be a boxscore, it's not known how many shots he took relative to his teammates. Akkari also made his only free-throw attempt, which clearly means he needs to work on drawing fouls.